Lifeguard Services - Progressive Pool Management Inc. Ever wonder what kind of job allows you the freedom of flexible hours and beautiful outdoor weather? Lifeguarding is an extremely rewarding experience, providing both a fantastic summer atmosphere while at the same time instilling a very strong sense of duty and responsibility. It is one of the best jobs you will ever have. But contrary to a widely held notion, a lifeguard doesn’t have a relaxing job; in fact a normal workday can be tough and demanding. Those young people willing to accept the challenge of lifeguarding can choose from a range of opportunities – from working at multiple guard recreational swimming pools to single guard apartment and condominium pools. All share the same high level of responsibility and the commitment to safeguard the lives and property of those in their care. Lifeguards must be prepared to use emergency procedures when required. If practicing preventative lifeguarding, true emergencies are rare. Pool lifeguards working at single and multi guard public and private swimming facilities supervise the pool, decks, and adjacent areas. Lifeguards constantly observe the swimmers in their jurisdiction, protect their safety, make sure rules are followed, give first aid, and use the rescue techniques prescribed by the American Red Cross when needed. Lifeguards also keep records, write reports, and do required pool maintenance. Lifeguards need to be able to deal with large and sometimes rowdy crowds, while constantly watching the area for any possible problems. They know that if they don’t do their job correctly, a life could be in danger.While the public perception of lifeguarding is that of “just sitting by the pool,” the truth is that with lifeguarding comes one of the most important responsibilities an employee may ever have: protecting lives. Progressive Pool Management, Inc. takes this responsibility very seriously, and all of the requirements of the certification courses as well as the swimming tests must be met by all applicants. For more than 40 years, Progressive Pool Management, Inc. has provided certified lifeguards to over 150 swimming pools and swim clubs in the tri-state area. These pools are located at the finest community clubs, country clubs, condominiums, and luxury apartments. PPM, Inc. offers a full American Red Cross lifeguard training program, support, and flexible scheduling. Supervisors must be able to oversee the operations of 5 to 8 swimming pools and 20 to 40 lifeguards. This position can be both challenging and rewarding. Responsibilities include the partnering with the Personnel Manager in the hiring, staffing and developing of a strong lifeguarding team, performing regular site safety inspections, and preparing strong weekly lifeguard schedules. Requirements include a background in aquatics, certifications in lifeguard training and CPR/AED, reliable transportation, and an interest in taking the Certified Pool Operator’s licensing course. Large swimming clubs require responsible on-site managers to oversee their daily operations. Responsibilities include scheduling lifeguards, balancing the water chemistry, maintaining filtration systems, and striving to obtain the utmost in safe and clean conditions for the facility and its patrons. Some swim clubs entertain swim teams, social activities and fun events for children throughout the season. Managers must have an aquatic background and certifications in lifeguard training and CPR/AED. 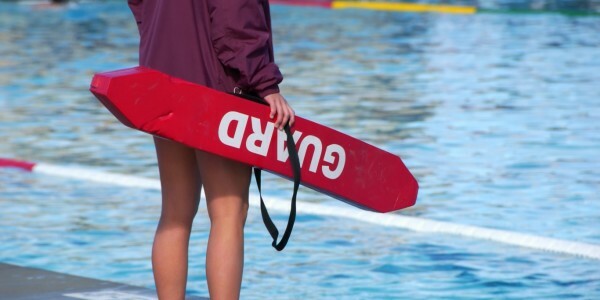 Lifeguard instructors must hold current American Red Cross Instructor level certifications. 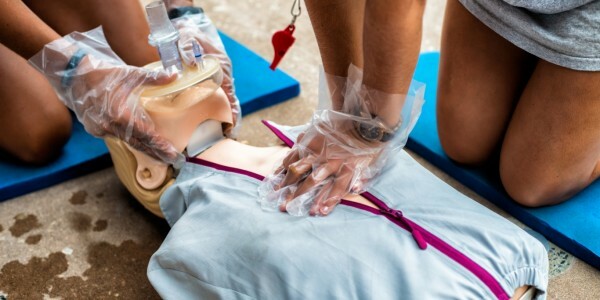 PPM, Inc. offers lifeguard training and CPR/AED classes throughout the spring and summer months and is always looking for more instructors to join our team. Summer league swim teams at community clubs and country clubs are fun and enjoyable to coach. A competitive swimming background is required as well as the ability to work with a 50 to 100 member swim team.